Are you looking for a quaint and romantic place to get away? Searching for a cozy setting to accommodate your family weekend? Or maybe you&apos;re planning a fall girls&apos; weekend? The Marmalade Sky Bed and Breakfast is the perfect spot to stay, no matter what your weekend plans may be. 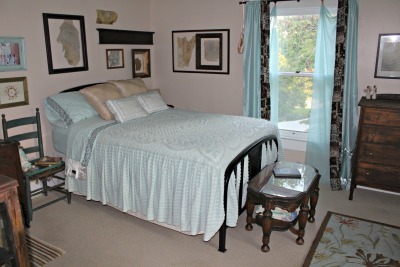 The Marmalade Sky (formerly known as The Four Sisters Inn) is a charming bed and breakfast located in downtown Danville. Tracie and Danny Shearer have converted the 19th-century home in which they raised their four girls into a charming inn that captures all the beauty and charm of its historic location. Each bedroom of The Marmalade Sky reflects the personality of the daughter that grew up there, and the layout and versatility of the space makes it a great location for a variety of guests. Our family had the opportunity to spend the night at The Marmalade Sky, and we really fell in love with it. The location was perfect; we could easily walk to downtown Danville for dinner at the Mayberry Cafe or a movie at the Royal Theater. We were also just a short walk away from a park where the kids could play. 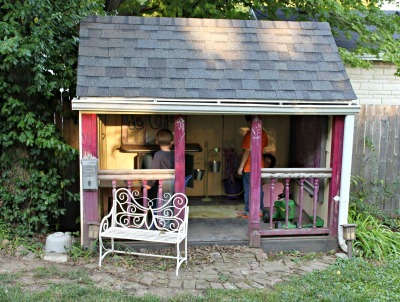 However, our boys preferred playing in the backyard at The Marmalade Sky, which has a playhouse, a fire pit, and lots of seating. It&apos;s the perfect place to build a fire and enjoy a fall evening. The house itself was a great place for our family as well. We stayed in the adjoining Tabitha&apos;s and Caitlin&apos;s rooms, which had private bathrooms. It gave my husband and I our own space, but our kids could easily get to us if they needed anything. All the rooms were gorgeous, however, and I would&apos;ve happily spent the night in any of them. The next morning we were treated to The Marmalade&apos;s Sky delicious homemade breakfast, available to guests on Saturdays. 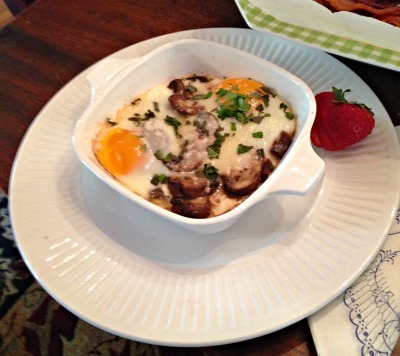 My boys devoured the pancakes and fruit, and my husband and I enjoyed a delicious breakfast casserole. For our entire stay, the Shearers gave us plenty of space to enjoy our weekend, but they were always available if we had a need. I can&apos;t say enough about their kindness; we truly felt like welcomed guests. Every detail was taken care of, and their customer service exceeded our expectations. Whether you&apos;re a Hendricks County native or a visitor to the area, I highly recommend spending a night at The Marmalade Sky Bed and Breakfast. I&apos;m already trying to figure out how I can get my girlfriends together for a weekend stay! You can learn more about The Marmalade Sky and take a virtual tour on their website. Don&apos;t miss this hidden gem, located right in the heart of Danville!